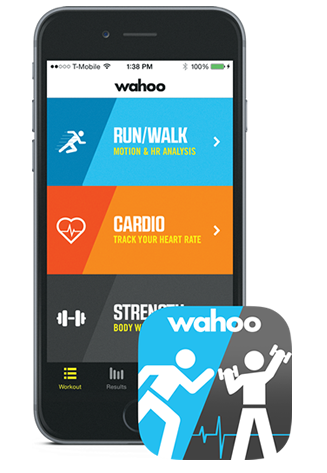 Wahoo's RunFit running app is the ultimate way to never waste a workout. 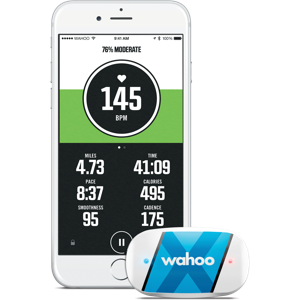 Track your heart rate, calorie burn, and workout data for running, cardio, and strength workouts when paired with our TICKR X heart rate monitor. 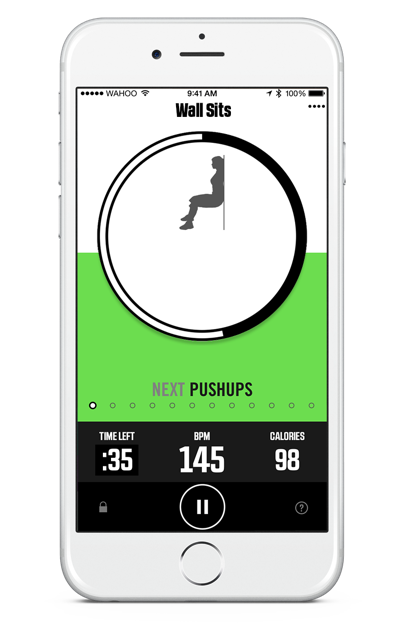 RunFit also features an Apple Watch integration and the ability to share workouts to other devices and apps. It's the only running app you'll ever need. Use heart rate to create a benchmark for you to measure progress. 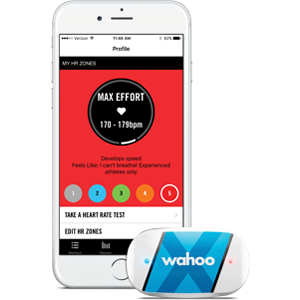 Get personalized heart rate zones from a simple, guided heart rate test. 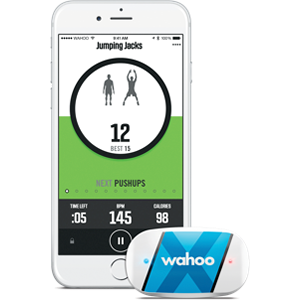 See in real-time what training zone you’re in so you can maintain optimal intensity throughout your workout. Analyze your results to see where you're improving. Whether you're training for speed, endurance or calorie burn, RunFit helps you find your optimal training zones so you can reach you goals faster. 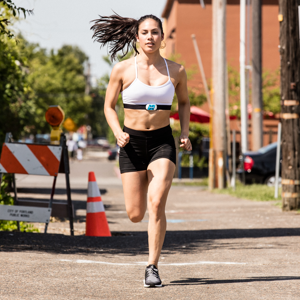 Monitor running metrics like cadence, ground-contact-time and vertical oscillation to perfect running form. 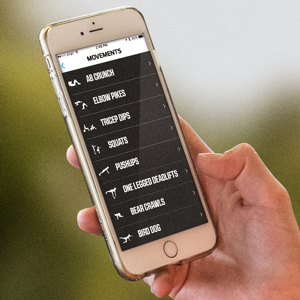 Tap into structured post-run workouts to improve strength, flexibility and stamina. Track total reps and heart rate during HIIT workout. Get a full body workout in a matter of minutes, no equipment needed! See rapid improvement by challenging yourself to beat previous results. 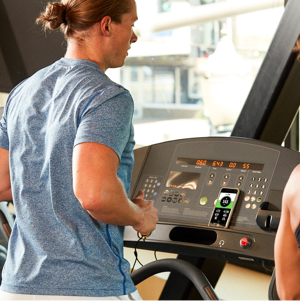 Track cadence and heart rate during indoor spin, elliptical and treadmill sessions to improve efficiency. 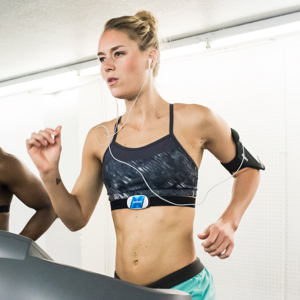 Use the calibration function when on a treadmill to enable your TICKR X to accurately measure your running speed and distance when performing a treadmill workout. Don’t leave your workout data locked in the cardio equipment. 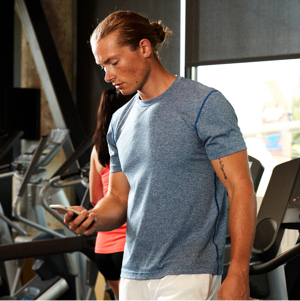 Use TICKR X’s memory or treadmill mode to record and save your workout. 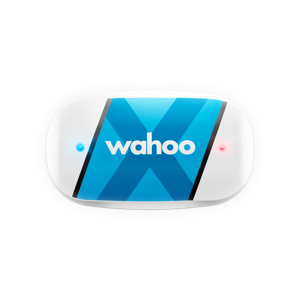 Wahoo TICKR X, your experience is even better. 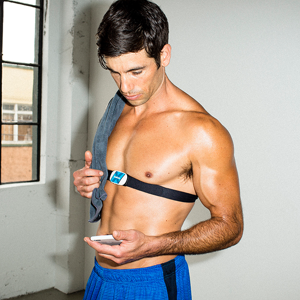 Use accurate heart rate monitoring to discover optimal training zones. Count reps to push past previous personal records. Rely on advanced motion detection to help maintain and improve form. 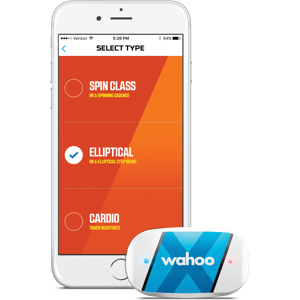 Use on treadmills, spin bikes and ellipticals to capture data when you take your workouts indoors. Save time with HIIT workouts designed to help you see results faster. 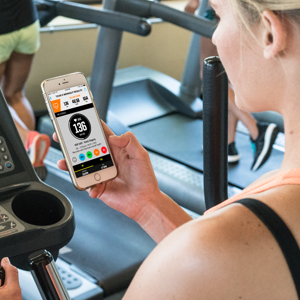 TICKR X comes equipped with integrated, structured workouts that include heart rate and rep counting allowing you to get a complete, results- driven, equipment- free workout wherever you are in a matter of minutes. 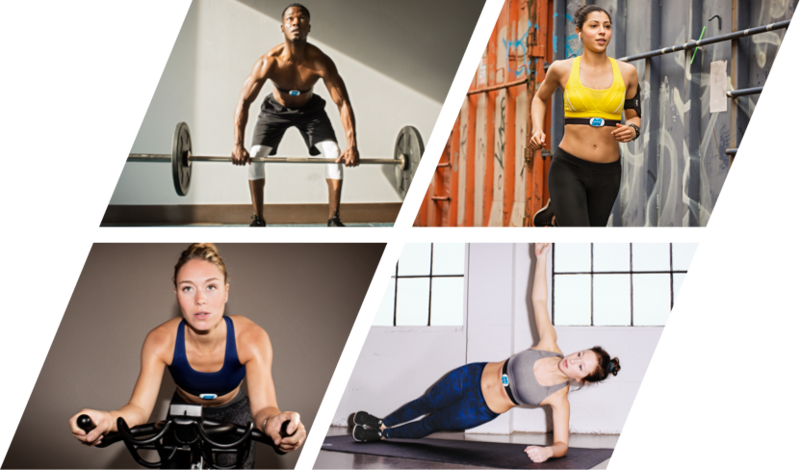 TICKR X is the most connected workout tracker available. Use it with your favorite workout Apps like Nike+, Strava and MyFitnessPal, plus dozens more, and enjoy the freedom to use the apps and platforms you prefer. 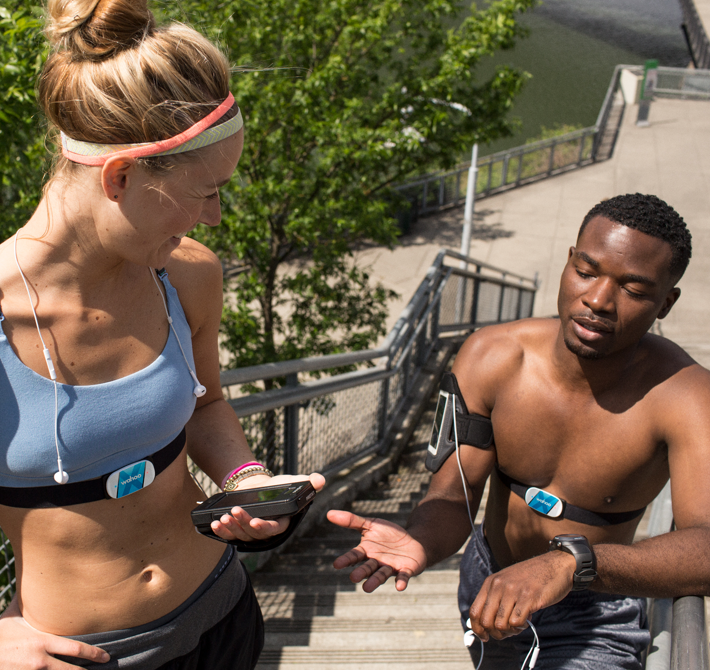 TICKR X ’s built in memory and replaceable battery means never waiting on your phone to charge, pair, or find a GPS to start your workout and capture your data.